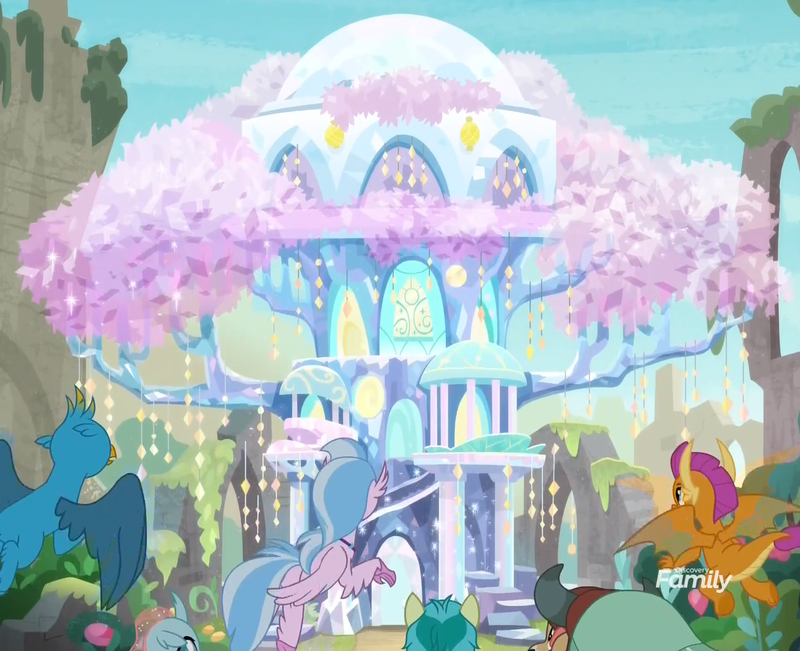 The upgraded Tree of Harmony looks quite decent. From the outside, seems to roughly be the size that the old Golden Oaks Library once was. Well, this is why I should not be a writer for kids' shows. Actually, such willingness to disrupt the status quo probably means you would be a good writer. You either need to be on different kinds of shows (where the on going story and universe would allow for such a shake up.) or have a beefy set of guidelines to follow. The irony being that it wasn't a nightmare for ember until she was caught. "My dear Wonko, I'm Smolder, not Ember."